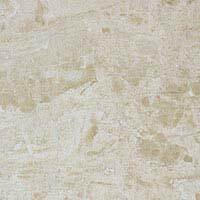 Comprising of a cream colour and marble effect pattern, these ceramic tiles are perfect for modern interiors. 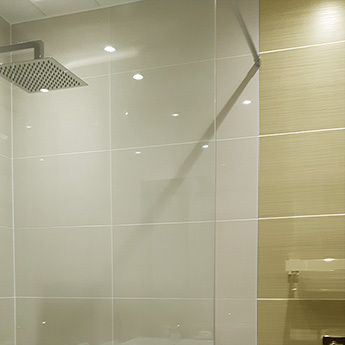 The natural appearance creates a distinctive style and adds character to interior layouts, making these Murmur Cream Ceramic Tiles a popular option for contemporary bathrooms and kitchens. 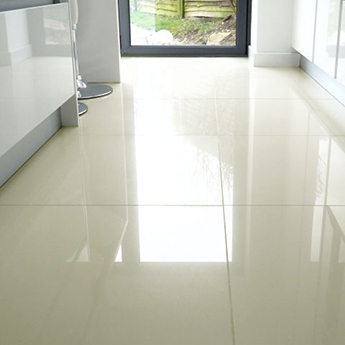 Transform floors with these square cream ceramic tiles. 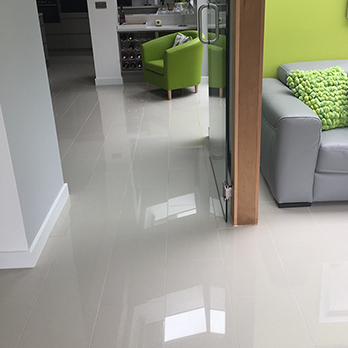 Not only do these tiles provide floors with a large amount of style but they are also easy to clean and maintain. The 331x331mm size format makes them straightforward to install as part of DIY projects and also ensures they can be incorporated within a vast array of interior layouts. 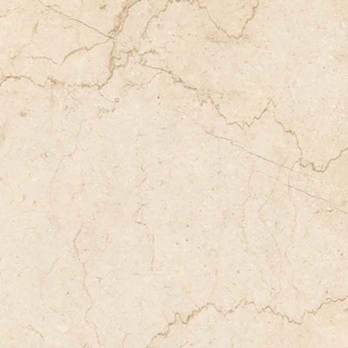 By ordering a sample of these tiles you can establish how they will look as part of your interior décor. 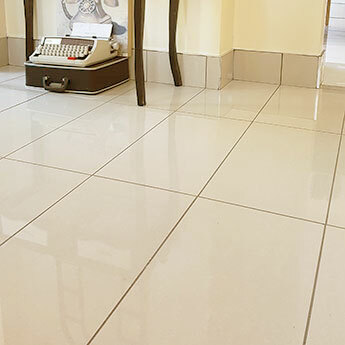 These neutral tiles match superbly with other popular colours like brown and white and samples provide you with the opportunity to compare and contrast different styles.